Bluestacks App Player is none other than an emulator designed and developed to run the Android Operating System smoothly on Macintosh (mac) or Macbook and Windows PC. Here you’ll get to download Bluestacks for Mac. Before that, let’s learn more about Bluestacks. 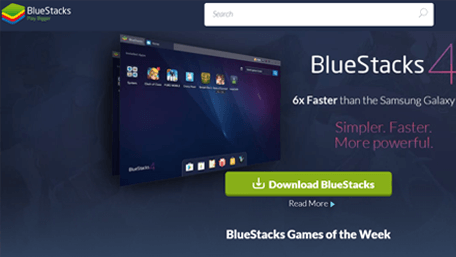 You can get the Bluestacks Latest Version (Bluestack 4) after you read the following details, then Download Bluestacks 4 (Mac). Bluestacks Mac is similar to Bluestacks App Player on Windows, there’s not much difference in the User-Interface of Bluestacks on both the Windows and Mac. Bluestacks is an American Tech-Company which developed the Bluestacks App Player and some other products. Some details about the Bluestacks App Player for Mac are given below. With Bluestacks, you can play most of the Android Games on your Macbook or any device using macOS. Games like PUBG, Subway Surfers, Candy Crush, and Temple Run can be played easily on Bluestacks as it looks and works exactly like an Android Device. Lets now discuss some of the features of the latest version of Bluestacks Mac. Below are the Best Features of Bluestacks App Player. Bluestacks claim that Bluestacks App Player is SIX TIMES (6x) faster than an Android Smartphone. Bluestacks is 6x Faster than Samsung Galaxy S9+ according to their tests. Bluestacks can run 96% of the total apps on the Play Store. Comes with Android 7.1.2 Nougat (Oreo coming soon).  Artificial-Intelligence Driven Resource Management for Low Latency and Lag-Free Gaming. You can stream Games or Apps directly on Facebook or Twitch with the help of Bluestacks. To run Bluestacks on macOS, your MAC-RUNNING system needs at-least the following specifications to run smoothly. Follow the Button below to Download Bluestacks for Macintosh OS. To Install Bluestacks Mac, follow the steps given below. Download Bluestacks 4 .DMG file from the provided links. If ‘System Extension Blocked’ pop-up message appears, then open ‘Security Preferences‘ from the pop-up and click ‘Allow‘ in “Security and Privacy. Now, Drag and Drop the app icon to start the installation of Bluestacks 4. That’s all! You can now run the Application. Thus, you got to Download Bluestacks for Macbook or MacOS with the updated version. If you need more Macintosh related articles, comment below. We’ll try to help you.